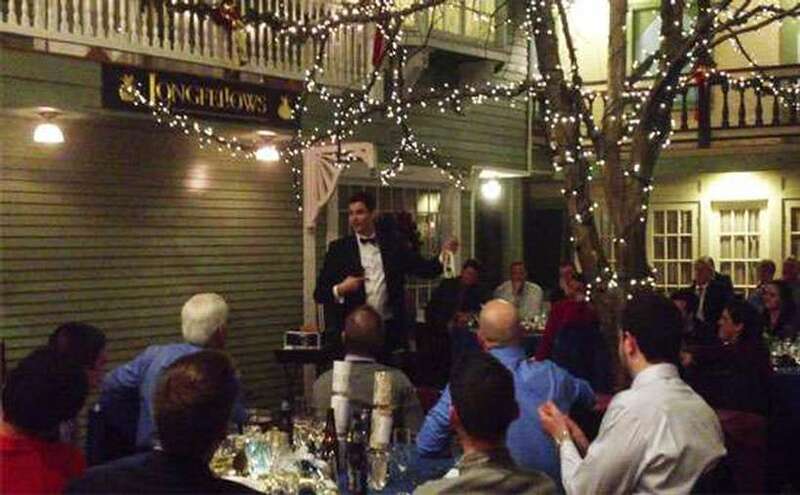 Steven's magic is perfectly suited for your next event. 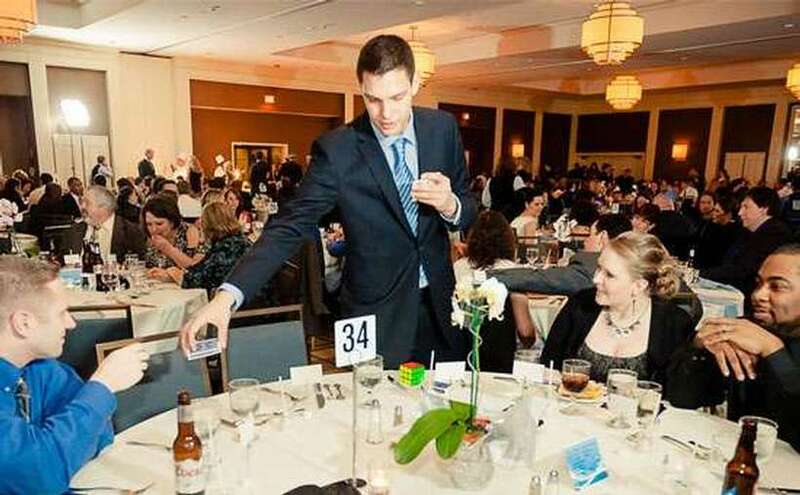 Steven will stroll from table to table, performing amazing magic for all your guests to see. 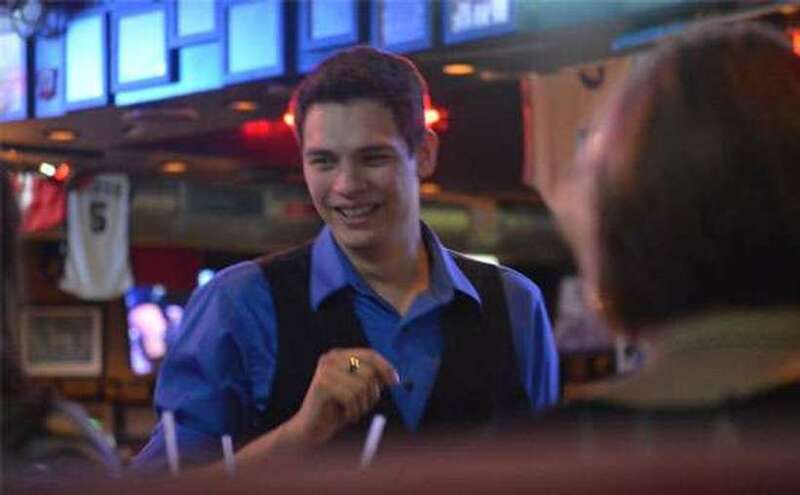 Steven can also perform during the cocktail hour, giving your guests a taste of the wonderful magic to come later in the evening. 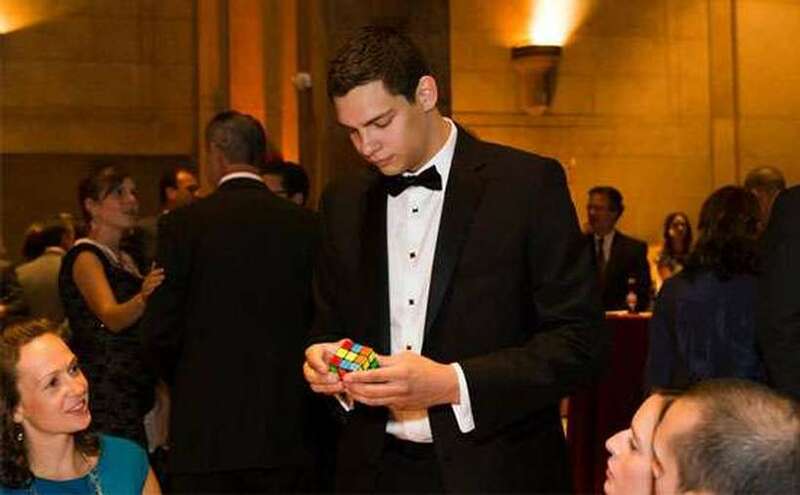 Corporate Entertainment: Steven will keep your guests entertained and astonished; giving them memories that will last a lifetime. 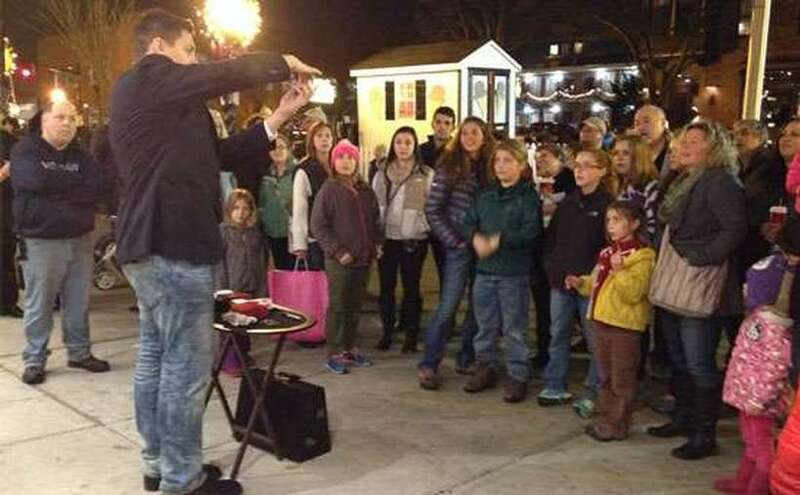 Festivals and Outdoor Events: Steven's fun blend of comedy and amazing magic make his show great for festivals and outdoor events. Private Parties: Having a private party? Why not add to the fun with some affordable and amazing entertainment? Wedding Magic: Looking for something special for your perfect wedding day? 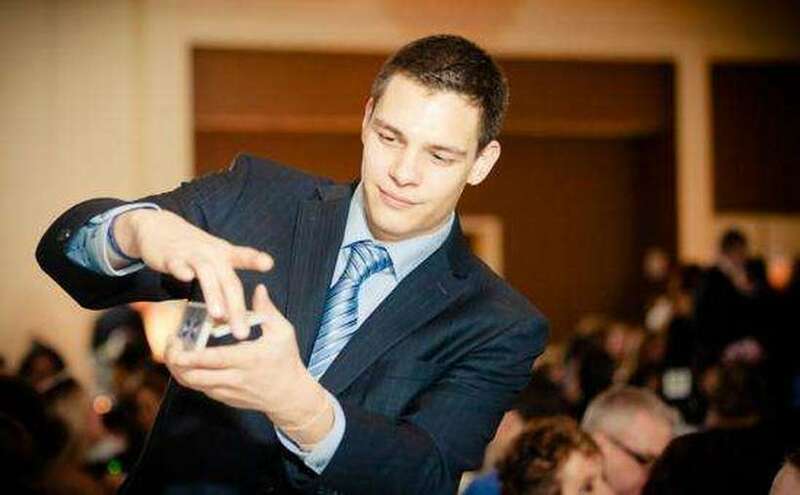 Have Steven Brundage work his magic at your wedding! 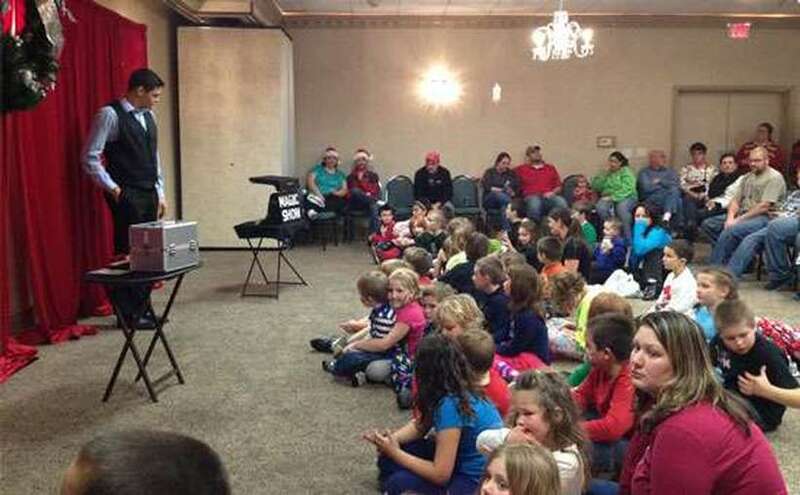 Having Steven at your event is a guaranteed way to make it a hit! Guests will be talking about what a great time they had for months to come!